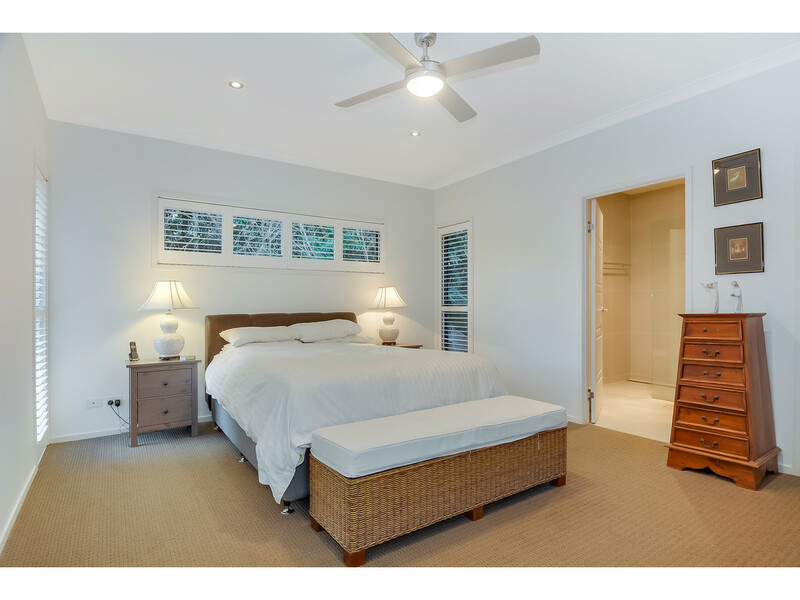 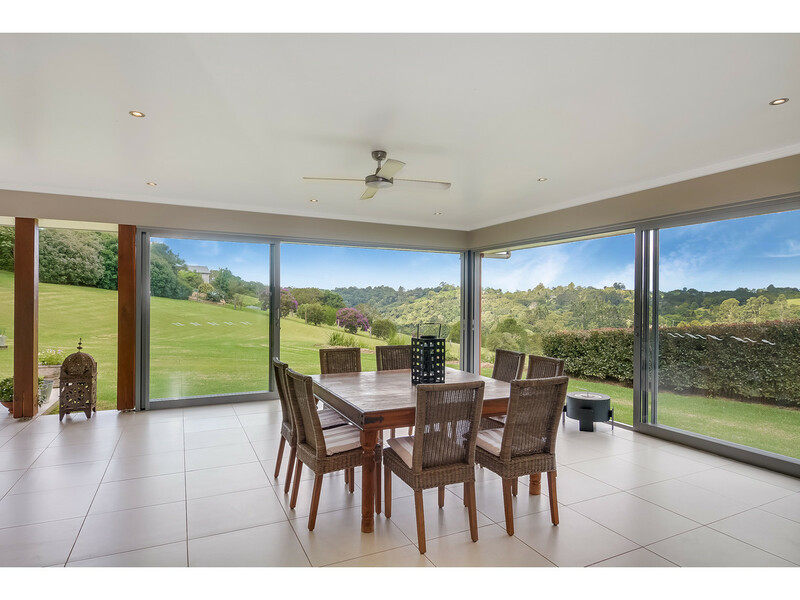 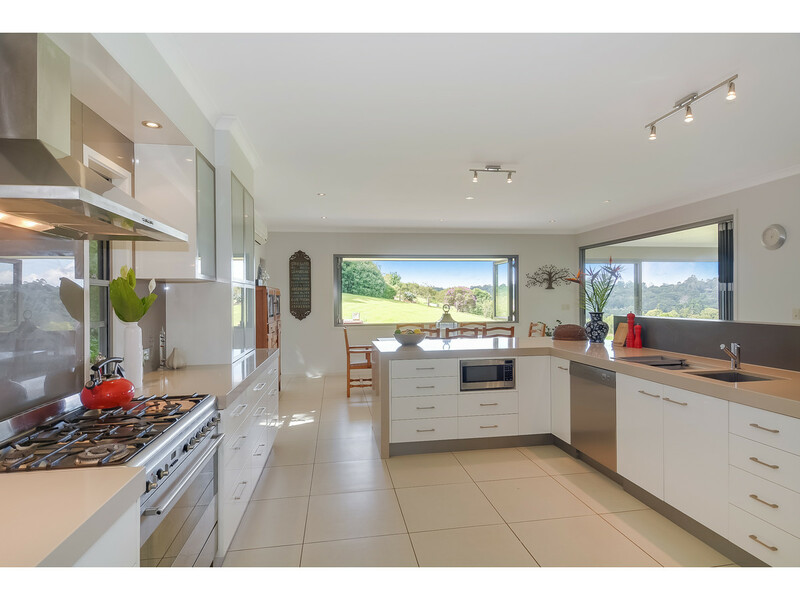 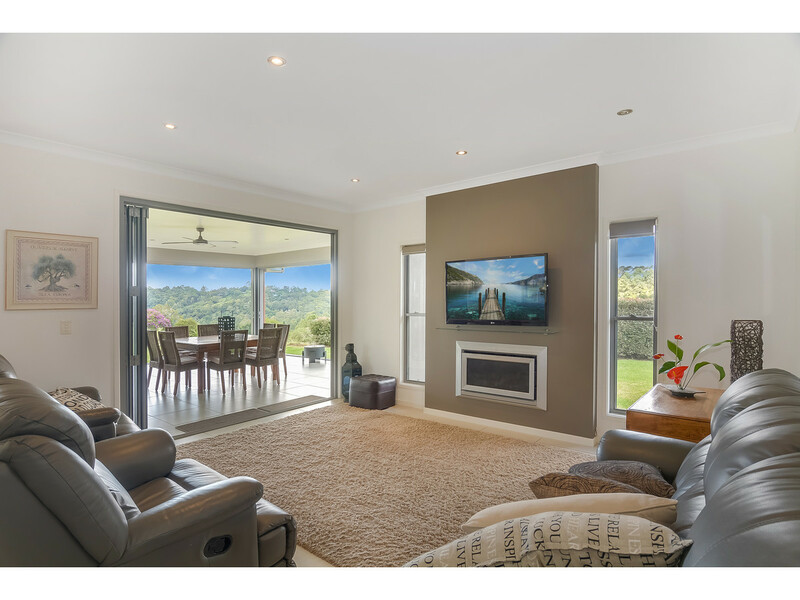 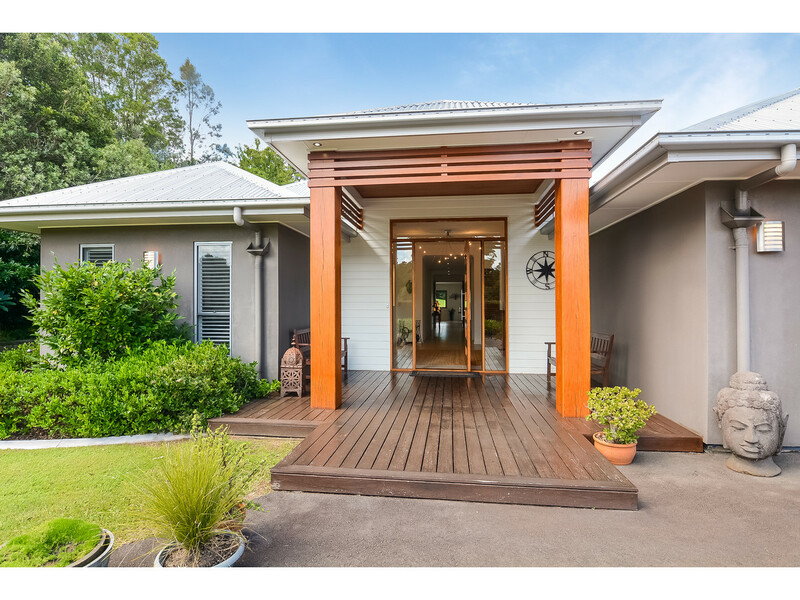 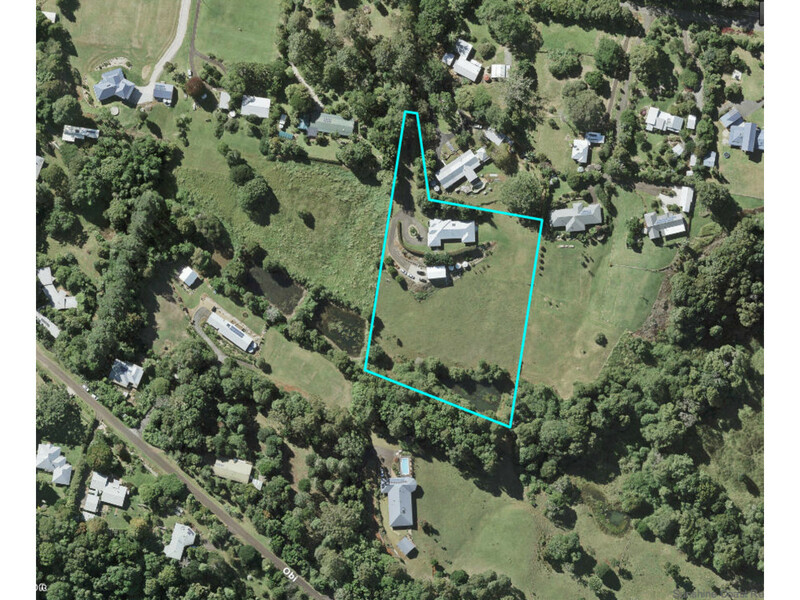 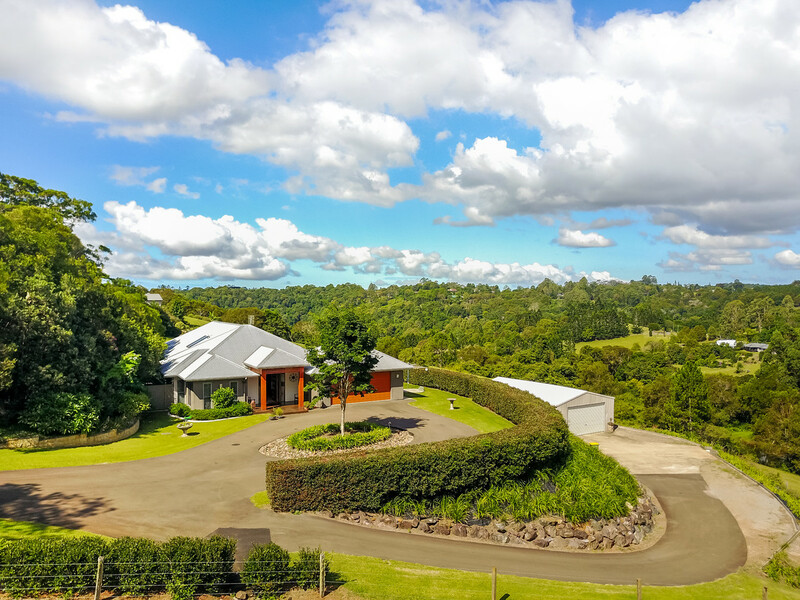 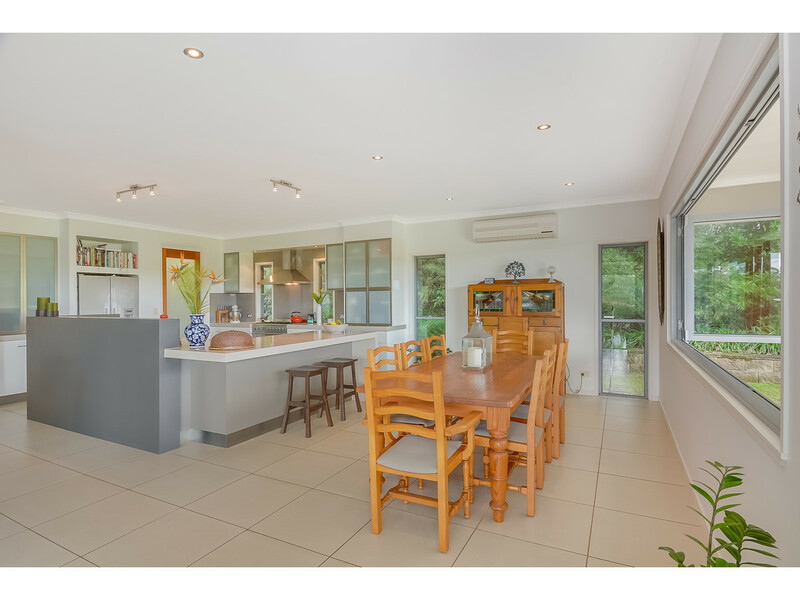 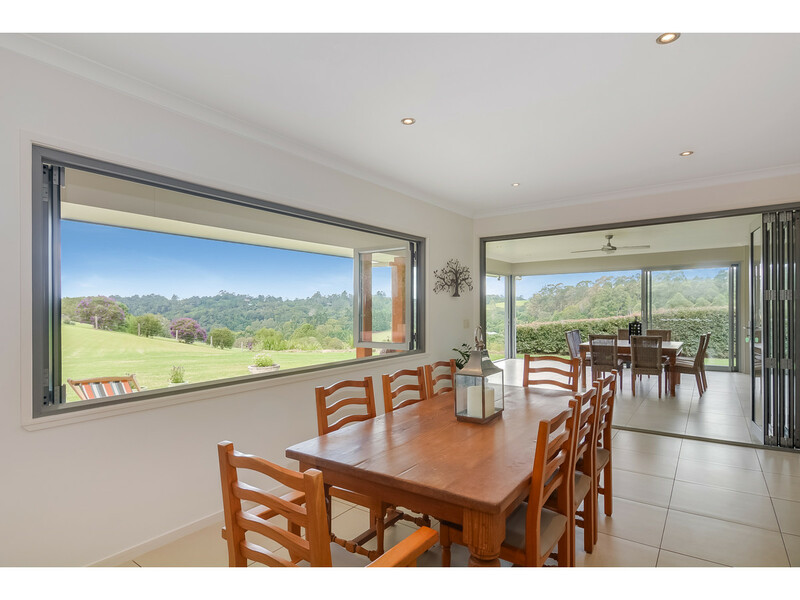 Offering all that is sought after in Hinterland property, this stunning master built residence is perfectly positioned within prestigious North Maleny, only minutes from the Maleny township and golf course. 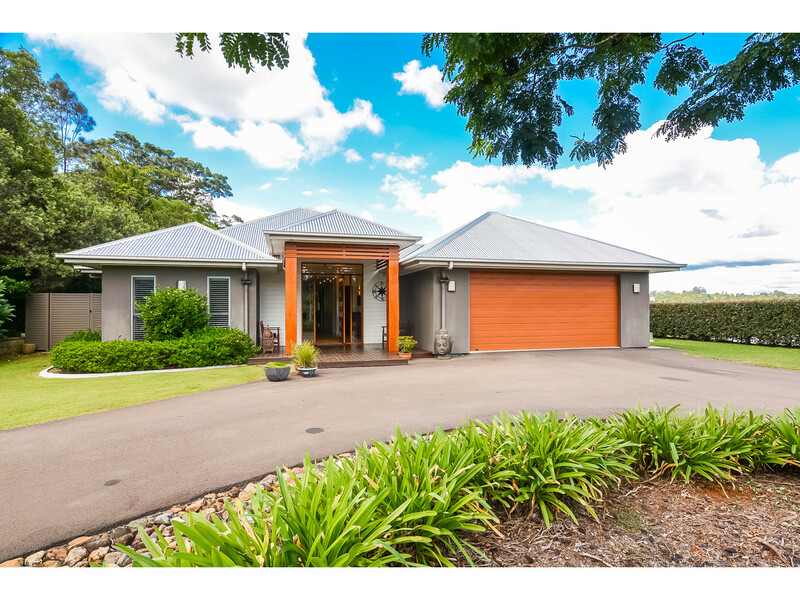 Surrounded by the rolling hills of the hinterland and boasting picture perfect valley views, this superb rural property offers a rich blend of modern living, country charm and absolute privacy! 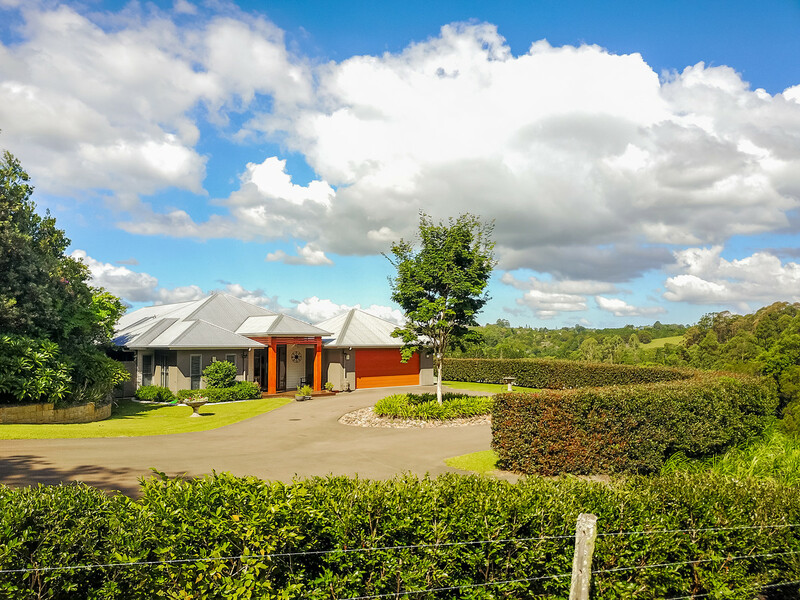 Highly sought after and admired, yet rarely found, this Hinterland property offers it all! 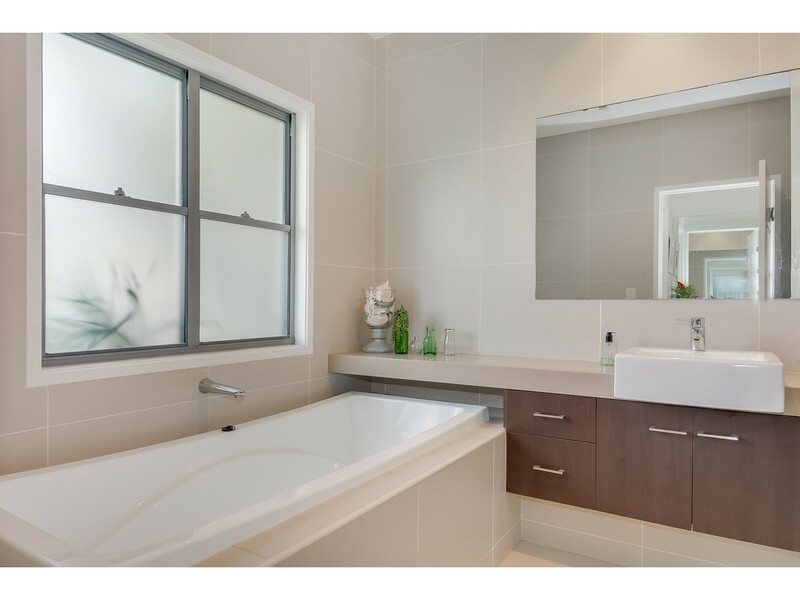 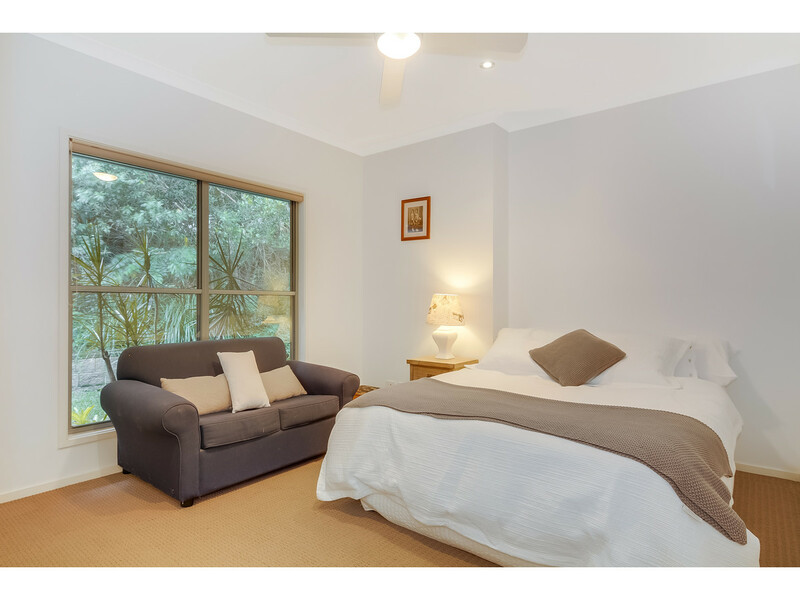 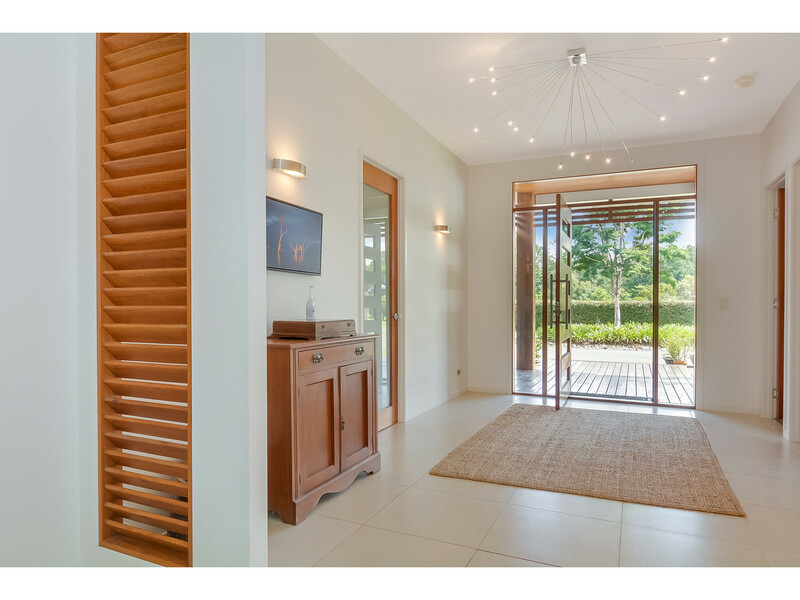 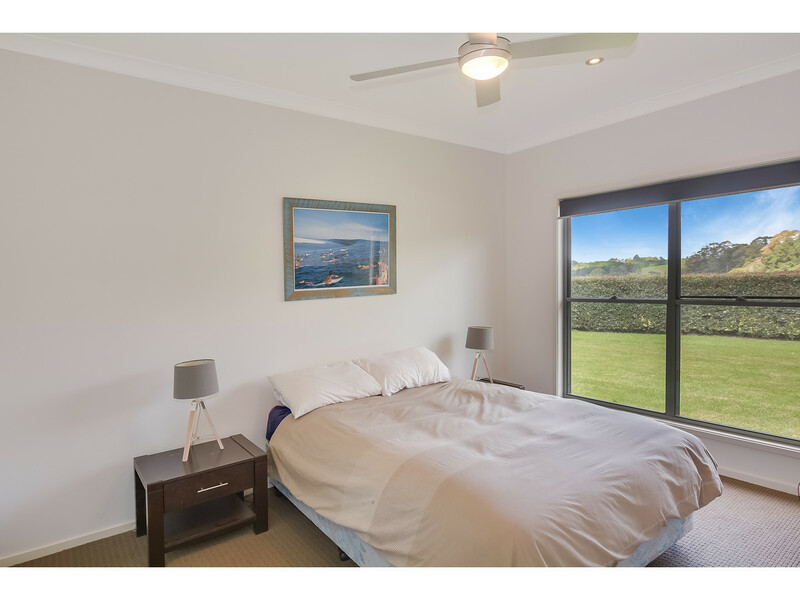 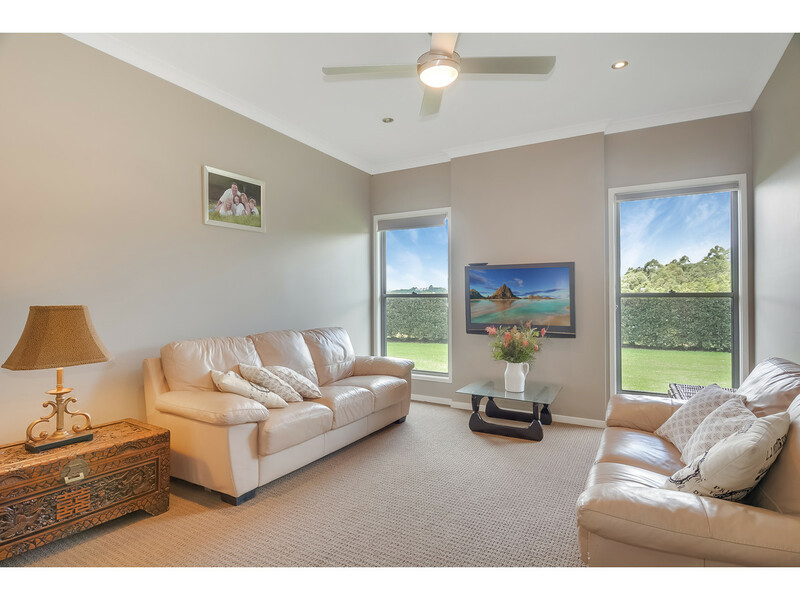 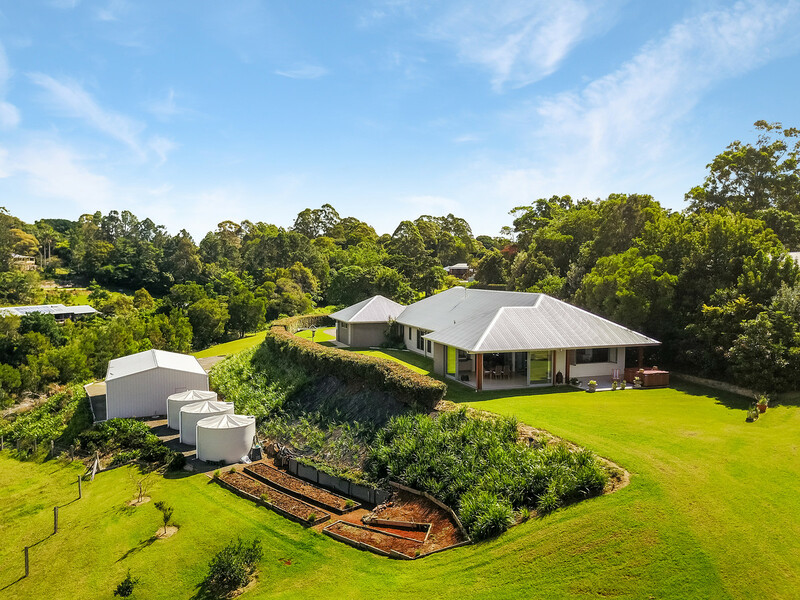 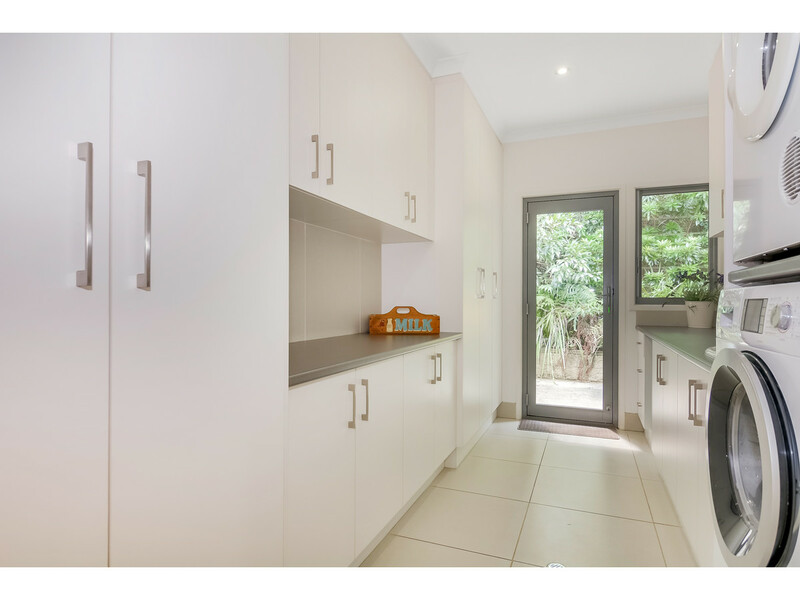 Don’t miss your chance to experience the best in Maleny living. 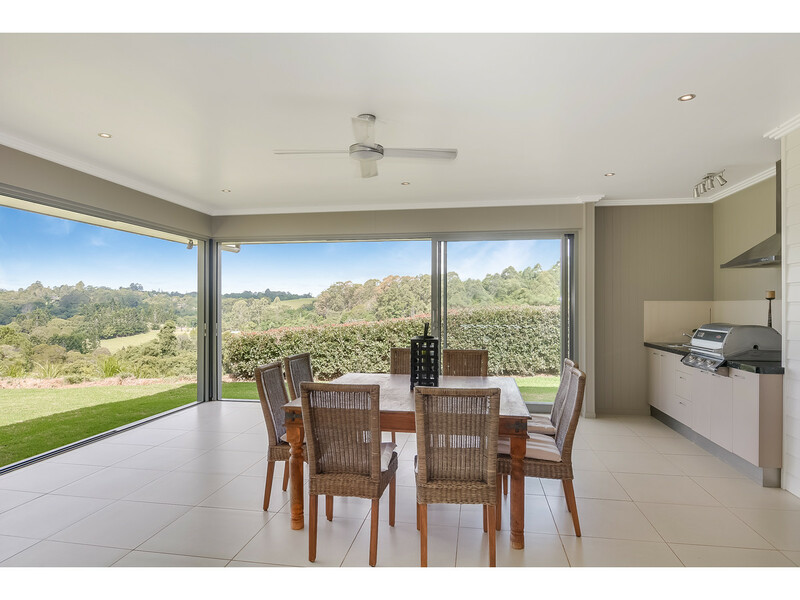 Contact the RE/MAX Hinterland team today, as this certainly won’t last long.